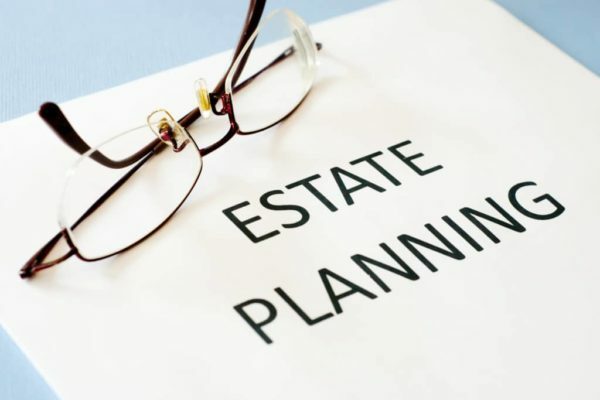 Estate Planning Blog | Before Executing A Contract "Trust But Verify"
During the height of nuclear disarmament negotiations with the Soviet Union in the 1980s, President Ronald Reagan adopted an old Russian proverb in coining his now famous refrain “trust, but verify,” when referring to promises made by the Soviet Union. While forming and finalizing a contract to purchase real estate might not seem as important as nuclear disarmament, a happy and error-free completion of a real estate transaction is just as important to the parties involved. 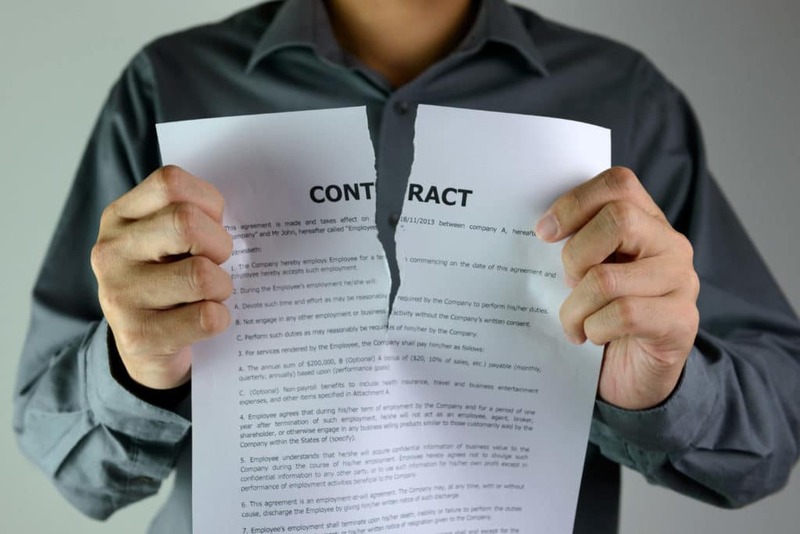 We receive countless contracts that contain inaccurate information that requires remedying, and problems that could be avoided with a few minutes of attention; while some problems can be handled quickly and easily, others are significant enough to sink deals. So it pays to dot those I’s and cross those T’s! Verify the correct identity of your seller. We frequently see contracts that list one seller’s name when title to the property is in multiple sellers’ names, or contracts that identify a personal seller when title is held by an entity. The prior (vesting) deed is readily available in online public records – check it when preparing contracts. Include the vesting deed as an exhibit to the contract and write in “See attached Exhibit __,” in section 1(c) of the FAR/BAR contract for the legal description. This ensures you are using the proper legal description. Before writing in the name of an entity for the Buyer or Seller, first obtain the entity documents and/or look up its filing information on the appropriate state’s web site. (www.sunbiz.org is a very useful research tool for Florida entities). Verify with the Buyer that they do not have a trust or other entity that they may wish to assign the contract to prior to closing. This is much harder to do if section 7 of the FAR/BAR contract is not filled out correctly. Do the parties require any contingencies? Financing? Sale of their current home? Obviously these are critical items to get right, and when we find that parties had expectations that weren’t written into the contract, and are at danger of losing a deposit, or being on the hook for a home they no longer need, they are not pleased. Perhaps most importantly, verify that the customer has reviewed the contract, understands it fully, and approves of all of its terms before finalizing it. This step can avoid the many nightmare scenarios that can keep agents up at night. 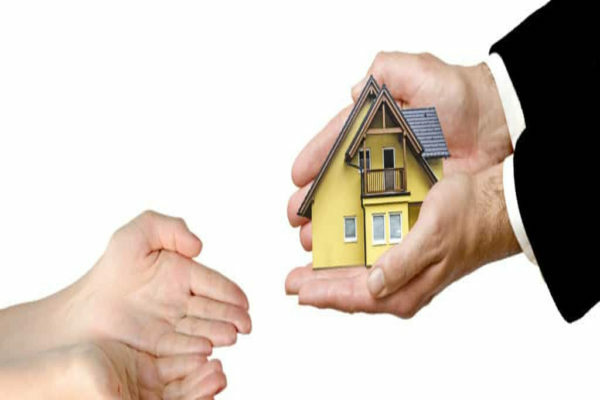 The examples discussed above are only a few of the many scenarios where taking the time to trust your agent or customer, while also verifying their work or representations will go a long way to ensuring a smooth and happy transaction through closing, and avoiding potentially big problems in the future.